At least 76 people have overdosed at or near a park that runs alongside Yale University from a suspected bad batch of K2 synthetic cannabis, authorities said on Thursday. No deaths have been reported, but officials on Wednesday said two people had suffered life-threatening symptoms. Paramedics were stationed at the New Haven Green in Connecticut, which borders part of Yale University. One man has been arrested, whom officials say may have passed out free samples of the synthetic cannabis. Do not come down to the Green and purchase this K2, Anthony Campbell, the New Haven police chief, told WVIT-TV. It is taking people out very quickly; people [are] having respiratory failure. Dont put your life in harm. Paramedics and police officers remained at the park all day on Wednesday as more people fell ill. Some became unconscious and others vomited, authorities said. Emergency responders rushed to one victim as officials were giving a news conference nearby on Wednesday morning. We literally had people running around the Green providing treatment, said Rick Fontana, the citys emergency operations director. Officials said on Thursday morning that most patients have been discharged from local hospitals. A doctor at one hospital says some patients tested positive for the powerful opioid fentanyl, but it appears most of the overdoses were caused by K2. 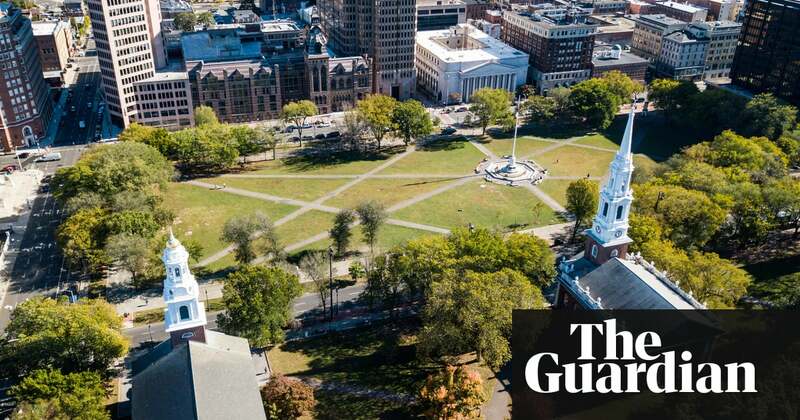 New Haven first responders were called to a similar overdose outbreak on the Green on 4 July, when more than a dozen people were sick from synthetic cannabis. The city also saw multiple synthetic cannabis overdoses in late January. No deaths were reported in either outbreak. Synthetic cannabis, often sold under names such as spice or K2, is usually made from plant material sprayed with chemicals that mimic the high from real cannabis. It has been blamed for overdoses globally.